Happy New Years from Rock Salt & Ice Control HQ. Wishing you and yours much happiness this year. 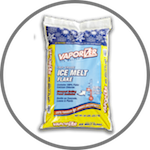 Rock Salt & Ice Control HQ  (a Duke Company) offers a variety of snow/ice removal solutions. 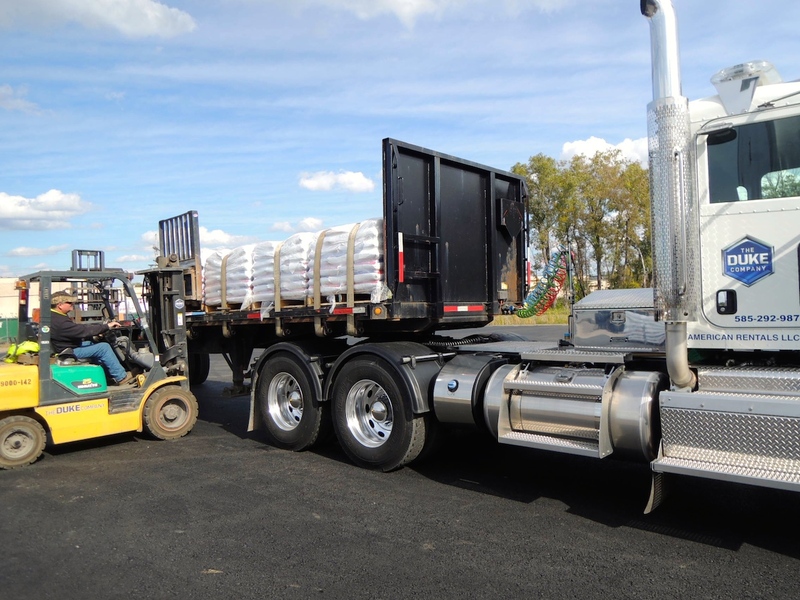 We provide fast delivery throughout New York as well as surrounding states. 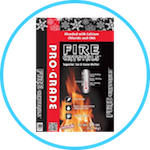 If needed, our A+ customer service offers expert advice, ensuring you have the right tools and/or products that best suits your needs. 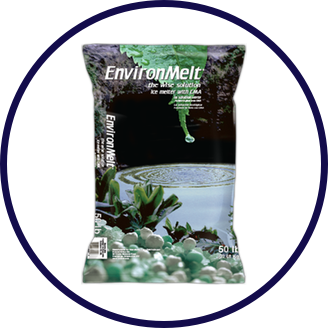 We proudly carry EnvironMelt, in bulk/wholesale, bagged or pallet. 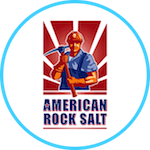 Call the Rock Salt & Ice Control HQ  (a Duke Company) at 585-292-9870  (Rochester NY), or 607-347-4455  (Ithaca NY), we’re happy to help. Likewise, you can place an order via our web portal for a quick quote. 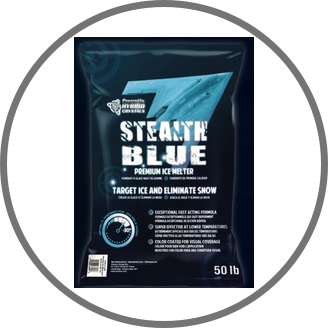 Widely respected as THE Green Solution. 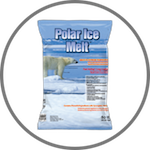 Advanced formulated ice melter with CMA (Calcium Magnesium Acetate) for exceptional melting characteristics. Renown for being not as harmfulto landscaping vegetation including grass, trees and shrubs. Concerned about Children and Pets? 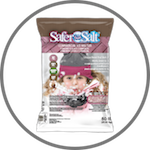 EnvironMeltis less harmful to children and pets than many competing products. Advanced engineering enables EnvironMeltto form a protective coating on the surface which provides an essential layer of corrosion protection for concrete and wood. 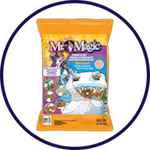 Exceptional care taken in formulating to result in less tracking problems and residue problems when used according to manufacturer instructions. EnvironMelt Ice Melt is manufactured by the Kissner Group, a leading manufacturer of advanced ice melters and de-icing products in North America. 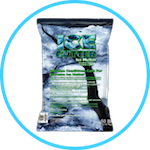 The Duke Company, headquartered in Rochester, Ithaca NY and Danville NY, has proudly been serving ice control professionals since 2004. 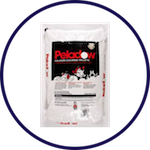 Our ice control experts would be glad to assist you with expert advice on selecting the right quantities of rock salt & deicers, snow plowing products and accessories tailored to your specific needs. 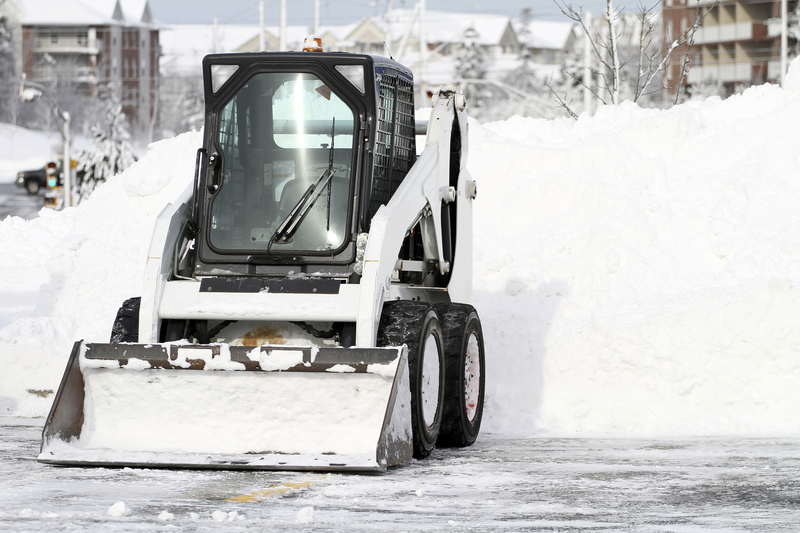 To speak with the Duke Company’s Ice Control experts, Call Us: (585) 292-9870.